England have squared this Investec Test series in emphatic fashion, hammering India by 266 runs on the back of Moeen Ali’s Test-best haul of 6 for 67. 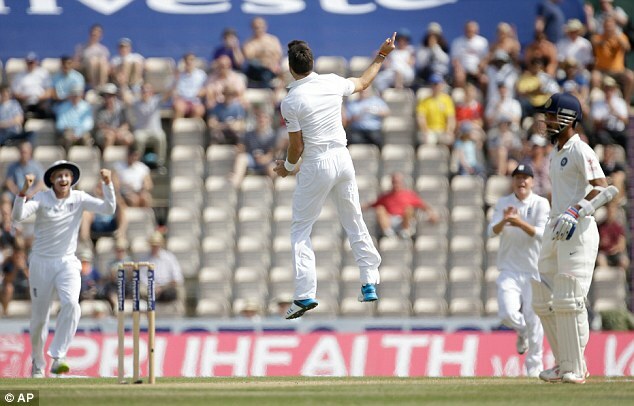 The rout, which had begun yesterday evening, was continued this morning by Jimmy Anderson, who has looked back to his best in what could prove his final Test if Justice Gordon Lewis finds him guilty of shoving Ravindra Jadeja at Trent Bridge. 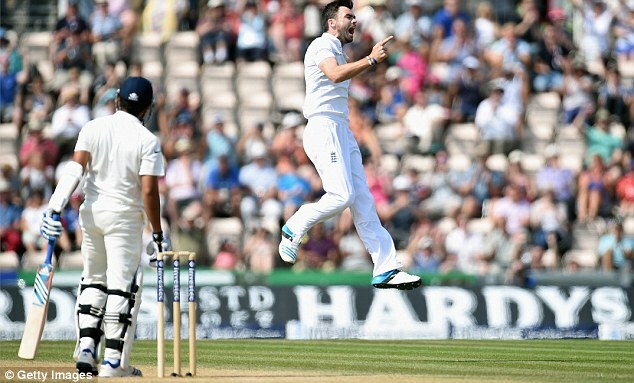 In the second over of the morning, Anderson drew Rohit Sharma forward and kissed the outside edge – a death knell confirmed by Snicko, if not by Hotspot, which has often had problems detecting faint nicks. 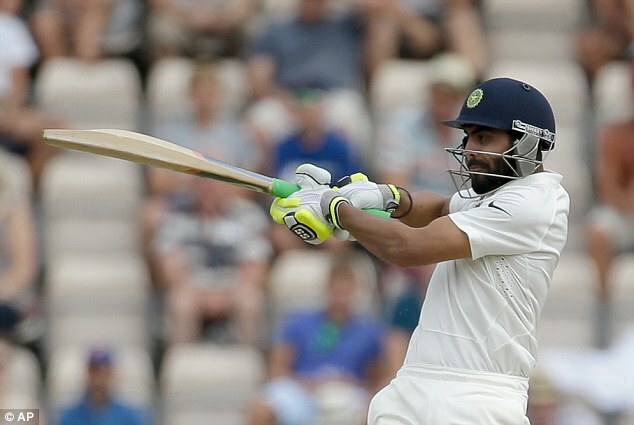 Sharma walked off disconsolately, possibly because he disagreed with the decision, but more probably because his return to the Test side after being ignored at Trent Bridge and Lord’s has been a characteristically flaky affair. 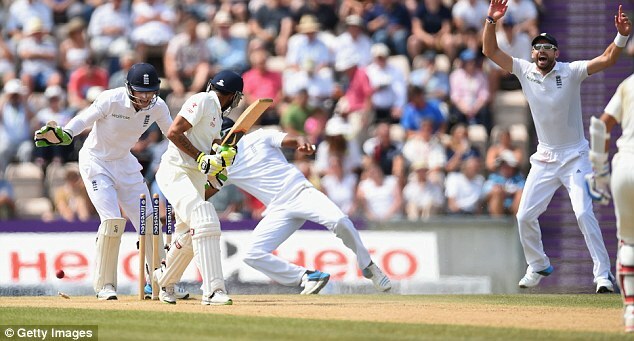 Four overs later, Anderson removed MS Dhoni, who rarely looks at ease when the match situation demands circumspection. Neither has he looked at ease in this series when the ball is doing a little outside off stump, and the inevitable edge was pocketed by Jos Buttler. 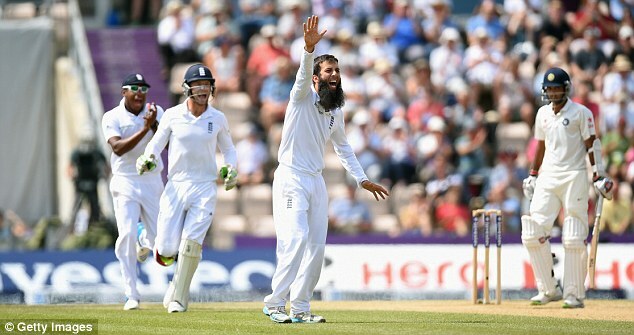 After Anderson’s opening salvo of 6-2-11-2, the baton passed to Moeen Ali. In 12 balls, the man branded a part-time spinner by plenty of sage observers, removed Ravindra Jadeja (bowled off stump by a full-length delivery the batsman contrived to miss), Bhuvneshwar Kumar (caught in the gully for a duck via bat and pad) and Mohammed Shami (ushering a straight one on to the top of middle). 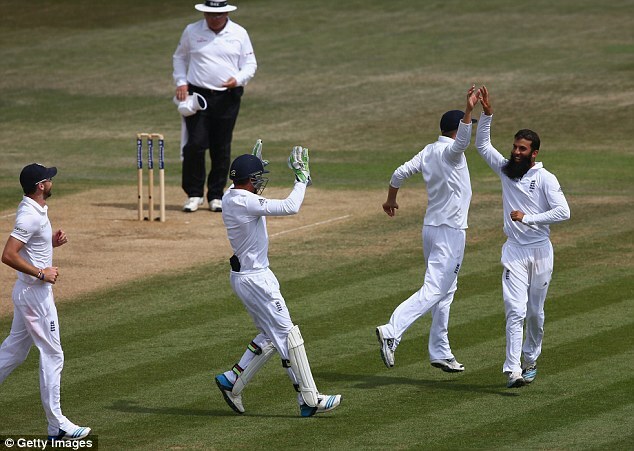 To cries of ‘Graeme who?’, Moeen had completed a maiden Test five-for – and allowed England a dreamy vision of a balanced attack for years to come. 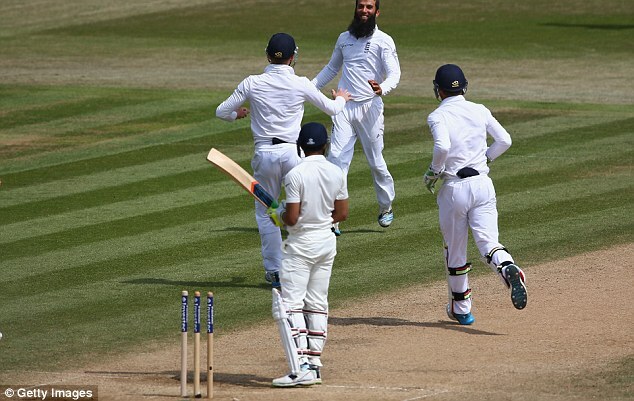 And it was all over at 12.48 as Moeen bowled the hapless Pankaj Singh to collect his sixth wicket and spark a celebratory huddle not seen in English Test cricket since Australia were brushed aside at Chester-le-Street last August. 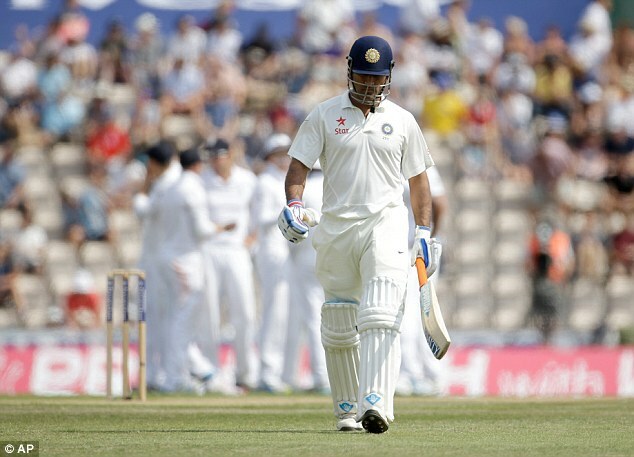 As for India, skittled for 178, they barely showed up for this Test, losing each of the 13 sessions in this match and reverting to the away-from-home diffidence that had brought them not a single victory abroad for three years until they won at Lord’s. They will need to improve at Manchester – though the absence of Anderson would obviously help.